Let’s start from the beginning. What is a photograph? The term ‘photograph’ came around in 1839, based on the Greek word φῶς (phos) which means ‘light’ and γραφή (graphê) which means ‘drawing’ or ‘writing’. Together, we get ‘drawing with light’. 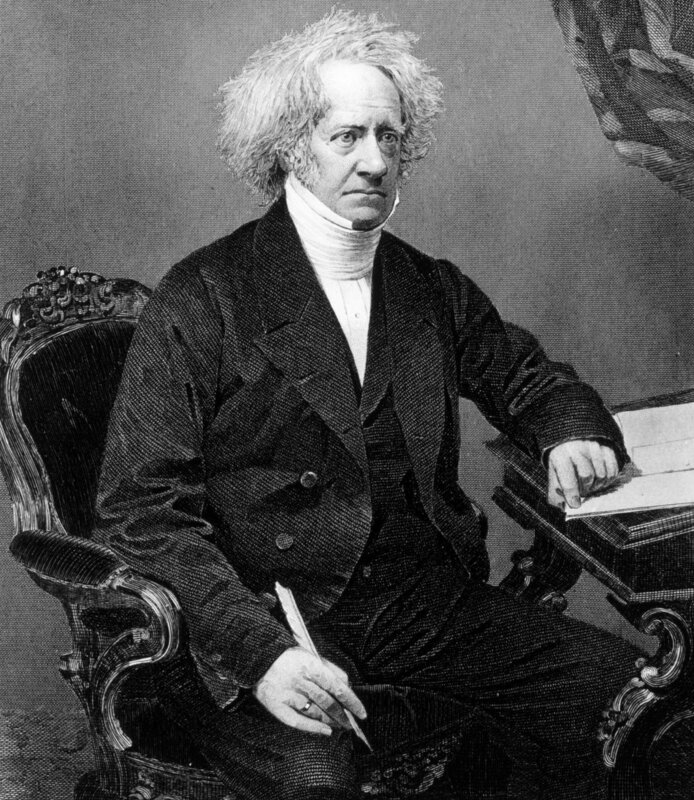 It was coined by a man named Sir John Herschel, an astronomer, inventor, and experimental photographer from Slough, UK. He also named seven of Saturn’s moons, and four of Uranus’s. Now, fast-forward 180 years and companies across the globe are selling themselves as imagery experts. Along with the 21st Century came the introduction of CGI in business. ‘Drawing with light’ applies to Computer Generated Imagery just as much as traditional photography, and Herschel surely would’ve applauded the technological advancements we’ve seen in recent years. CGI can be created through a variety of specialist software, where you can create 3D models of objects, buildings, or anything else. Creating something completely unique is always satisfying, but would of course take a lot longer. You can, however, also generate imagery from existing CAD data (computer-aided design) which essentially provides the ‘blueprints’ for the final model. If you're striving to achieve the perfect imperfection, photography will currently continue to reign supreme over CGI. But photography might not always be cost-efficient. Sometimes it’s cheaper and quicker to create a 3D model of your product instead of booking a location, bringing all your products there, taking the day to shoot and overseeing the logistics of it all. There are, however, issues with CGI too. Rendering computer models of liquid, animals, or other organic things, can still be tricky and time-consuming. With this in mind, we realised that the best thing to do would be for our experts to combine the two disciplines together. Taking an original photograph and retouching the resulting image with CGI will give you the best of both worlds, and, when used at the appropriate time, will easily satisfy your budget- or time-restraints. The images above are all the same. After the original (left) photograph was shot, we replaced the floor in each of the other pictures to showcase the products of a major flooring company we have been working with. Find the original, full-sized images on our Instagram page to see the astounding attention to detail from our CGI experts. Below are some other examples of our digital composite shots. A client of ours specialises in high-end interior décor, and we made sure to combine photography and CGI in the most compelling way we could. Here, these final shots are neat, appealing to their audience, and most importantly, completely photorealistic. It's perfect for e-commerce as well as print, and you can adjust/re-use them with ease. At WK360, our in-house photographers work (almost) hand-in-hand with our CGI specialists, combining both of their works to provide entirely photorealistic imagery. Our creative team have the industry-knowledge and artistic insights to create perfect imagery for any marketing campaign/situation. We provide creative solutions - and, whether you have products yet to be manufactured, a limited budget or deadline, or have a particularly difficult concept, we’ll be able to succeed in one thing: giving your brand the edge.